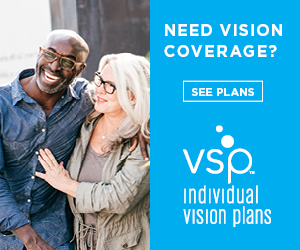 We participate with VSP, AAA / AARP / Aetna / Avesis / Blue Cross / Blue Shield / Blue Vision / Cigna / Davis Vision / Eyemed / Golden West Vision / Medical Eye Services / Nationl Vision Admin./ Safeguard / Smilesaver /Spectera /Superior Vision / Vision Benefits of America / Vision Plan of America /. Check with our staff if you have other types of coverage. Our staff speaks English, Farsi, Hebrew, Tagalog, Spanish, and Vietnamese.